Porta Tufi | Just Visit Siena ! Around Porta Tufi . . .
What was last time ? Orto Botanico of course! So here is such a small suggestion from my side. 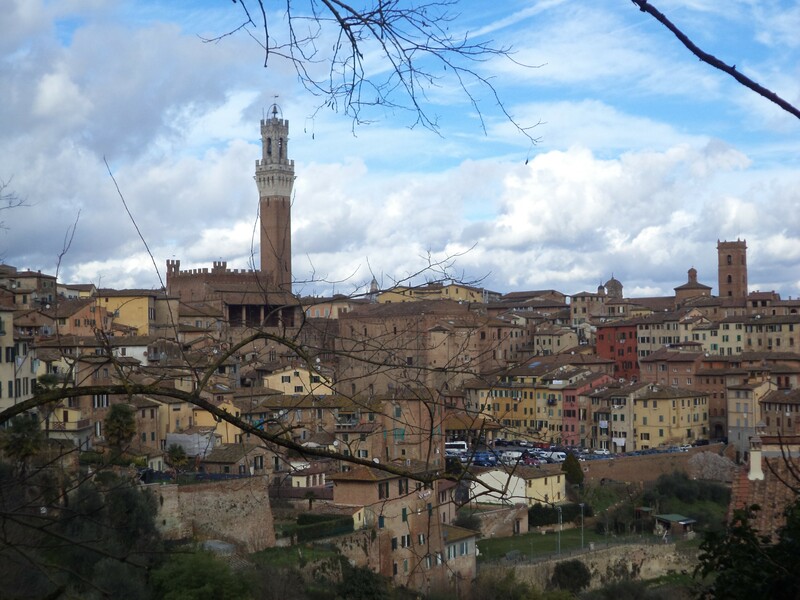 If you are there, you shouldn’t miss occasion to check area around Porta Tufi that is located on Strada dei Tufi. There is so beautiful! Especially in Orti dei Tolomei. Porta Tufi was built in 1325-1326 with the last walls and is attributed to Agnolo di Ventura. Brick, has an embattled cornice hanging arches resting on Guelph and three round-arched openings. I like so much this place, so green and so calm. And what is more . . . with such priceless views! Now let me show below you with big pleasure some photos from today’s walk.